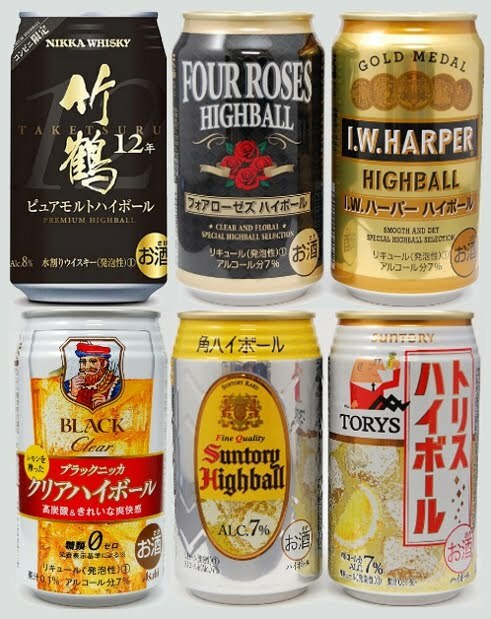 While the mere idea of whisky in a can can still provoke outrage and bemusement in Scotland and other whisky markets, these whisky highball cans are now absolutely mainstream in Japan, with several brands available in most shops. 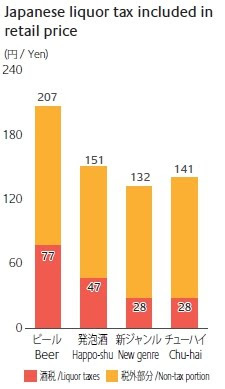 Basically, Chuhai competes with beer and beer substitutes ("Happo-shu" and "New genre") and Japan's barmy tax regime means that chuhai is far cheaper than beer. 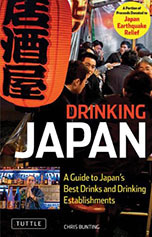 The story of the last 15 or so years in Japanese alcohol has been the relentless rise of these low-taxed alternatives to beer (and subsequent squabbles among them for preeminence). The new canned whisky highball phenomenon has dovetailed perfectly onto the end of this narrative, adding a bit of class and glamour (on the back of Suntory's very successful highball campaign) to the low-tax booze ticket. So, in summary, these things are less of a product of Japan's whisky culture than an outgrowth of the probably universal desire for a cheap way to get blasted (but are developing beyond those roots). 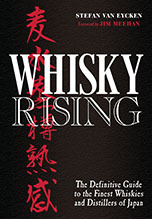 Their existence will, nevertheless, have a great bearing on the future of Japanese whisky, not least because they are sustaining Japan's large whisky distilling sector. International competition winning single malts were never going to be able to do that on their own. I must admit it seems a little strange (desperate?) to be canning 12-year-old Nikka pure malt but perhaps I am a fuddy-duddy. I do sometimes have a guilty sip. Interesting. Are these just whisky and soda water or are they sweetened? Enjoying the site. As I currently live in Japan, thought I'd add my thoughts. Yes, these are just whisky and soda water as far as I can tell. The abv ends up around 7% in most cases. While I definitely prefer a single malt straight, I find these canned highballs to be appropriate(ly tasty and convenient) for many situations. I was glad to see the new line come and stay on the market so long. One point I think worth noting is that these are for the most part convenience store niche products. In the past when deciding what drink to grab from the convenience store during a night out, I'd usually prefer a beer, and only grab the standard Suntory highball if I had a strong itch for whisky taste. Now I almost always get the Four Roses one, I think it works really well in this format. I even prefer it over the Taketsuru 12 one. This coming, however, from someone who would rather drink Four Roses in a highball before straight or on rocks. Speaking of Nikka, where is the coverage of their Tsuru 17 blended on this site? :p It's great stuff!